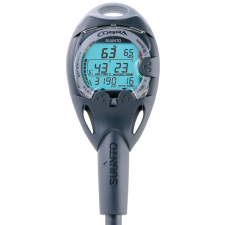 Includes complete regulator set and BCD for up to 10 days! 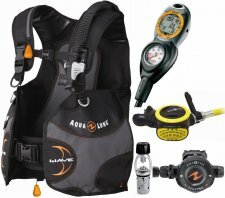 Includes complete regulator set, BCD, and an Aqualung i300 dive computer for up to 10 days! 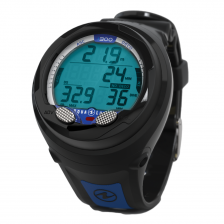 Includes Axiom i3 or Soul i3 BCD, Aqualung Legend LX regulator and Suunto Cobra integrated computer for up to 10 days! 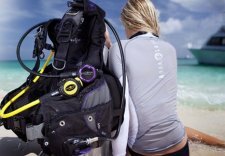 Whatever your equipment rental needs, One World Dive & Travel has a large selection of equipment available for your upcoming dive needs. While it’s best to own your life support equipment, we understand this is not always feasible. Whether for a once in a lifetime trip, or until you are able to fill the gaps of your equipment needs, our professionally maintained equipment is ready to help. Fit, condition, size and availability are always questionable at dive resorts until the morning of your dives. Avoid the disappointment by renting equipment you are familiar with and know will fit! We want you to enjoy your open water diving experience and having the fit and familiarity of dependable equipment will add to the safety and comfort of your scuba vacation! *Must purchase within 30 days of DEMO equipment return to receive full value. Cannot combine multiple rentals of same product towards purchase price. Only fee from last rental will be applied. Does not include sales tax.